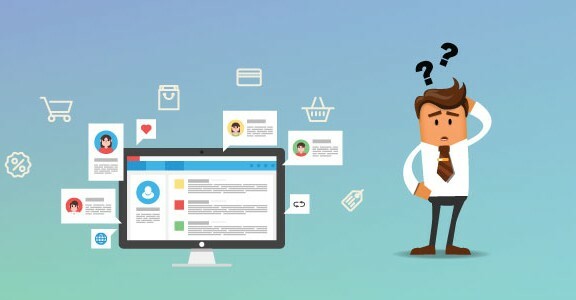 With the massive growth in eCommerce, more and more people are looking to build an eCommerce website for their company.For some, they start with their own website – Maybe they are selling products that have a market but aren’t permitted on the marketplaces, or they have a strong enough brand offline that they feel it’s in their interest to maintain control. For others, they start on one or more marketplaces, but their sales and customer loyalty have reached the point where they feel it’s in their interest to move to their own webstore. When selling on marketplaces, their only loyalty is to their own profits. They will show other sellers’ products alongside yours, making it hard to maintain repeat customer’s loyalty. In some cases, the marketplace is also a competitor. They sell the same products that you do, and compete with your pricing – With access to all your sales information! By moving to your own website, you change the equations that govern your business processes. It involves both losses and gains, of course. You lose the benefit of the marketplace’s advertising and mindshare. eBay and Amazon, for example, spend billions every year on advertising in all forms of media. They include your products in the advertising where it benefits them, attracting new customers that can be drawn to your listings. By running your own website, you must, among other things, establish a plan to promote your own site and products. The costs of running your own site and promotion will need to be included in your costs when calculating against the marketplace fees you won’t be spending. You also lose competitors – If you sell on Amazon, they sell the same products, and have access to your sales history and customers. On both Amazon and eBay, they will show your customers the products offered by your competitors, tempting them to purchase from other sellers and losing your regular custom. You gain control and options. Look at your sales over the last year, and look for patterns – Where regular customers stopped spending suddenly, or a product’s sales massively reduced without any changes on your part. You know, and I know, that things like this don’t just happen without an outside action taking effect. The question is, what was that action? Investigate your competitors – Have they managed to sell the same product at a lower price? Look at your feedback – Has it dropped, affecting your account performance? Surely you would have noticed that earlier and addressed it? With your own website, people won’t be diverted to someone else’s merchandise, and no one else has your sales history but you. It gives you freedom. Freedom is a pretty important thing for a business. So – Assuming you want to create a new eCommerce website, or have someone create one for you, then why should you start with Magento? 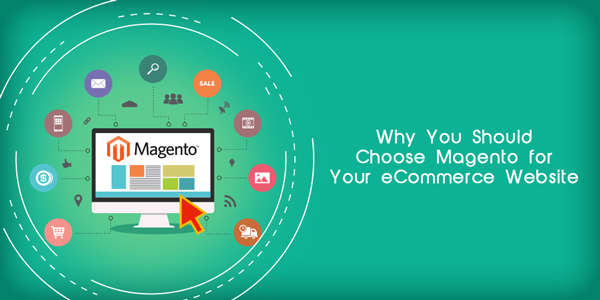 And why do we recommend Magento as a robust and flexible basis for a modern eCommerce website? What does this mean? Open source software means that the source code which makes up a piece of software is made freely available. Anyone can download and review it. They can write fixes, updates and new features for Magento for their own use. These updates can then be submitted to a central group that coordinates actual updates to the main software, and be released to the public for their benefit. This may seem dangerous – Anyone can review the code and find flaws, right? But in fact, it forms the greatest strength of the idea. A normal software company has a finite number of people working on their software. Each developer is working on different parts of the code, and not everyone can spare time to check the other developers code. Mistakes, errors and flaws can creep in as deadlines approach, or people have rough nights. With Open Source software, it isn’t just one team reviewing and updating. It’s a significantly larger group across the world. And they range from young people learning from the code, to vastly experienced developers with decades of experience. It includes people that work in Security and Cryptography, User Interface Design, Networking, Graphics and many other specialities. And each of them is voluntarily contributing their experience and knowledge to help Magento. Fixes found in one place are disseminated via developers that read about them to multiple projects that benefit from the work much faster than finding and developing them independently. Using Magento means that you’re benefitting from this work and expertise, and so your website is going to be more stable and secure. In the modern era on the Internet, when you’re running an eCommerce website, that’s a good thing, and helps to engender trust from your customers when they use their Credit or Debit card on your website! is the name of the game for the modern, well-organised and busy online seller. Magento takes care of a lot of the hard work for you. When creating a product, Magento automatically helps you generate Product URLs Listing Tags, Meta Descriptions and other details to ensure everything is well indexed and clearly labelled to make items easily available in web searches. If they can’t find it, they can’t buy it. Simple, but true. Search Engine Optimisation is a complex field of its own, but you need to get the basics right. And by offering you the tools to get things right from the start, you benefit from the opportunity start off on the right foot. By clearly labelling and indexing each item, with meta tags and clear, meaningful links, search engines like Google and Bing can not only find the product, but can rank it highly for being well configured and set up. Magento is a modular product. This means that it can be easily adapted or updated to meet most needs. Being an open system, anyone can write plug-ins for Magento, from simple things, like image carousels to improve the appearance of the site, to shipping providers and new payment options for your website from SagePay, WorldPay and many other providers. 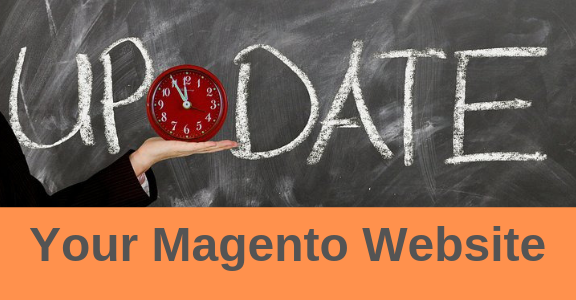 You can upgrade your search and reporting facilities, add email marketing tools – If Magento can’t do it yet, someone is probably already writing a Plugin. Magento’s strength is its adaptability. There are thousands of plugins for Magento, both free and paid, from a wide range of companies to suit a wide variety of needs. If your needs are very specific, then you can develop a plugin, either internally or by arrangement with an outside provider, and use it purely on your site(s) to meet that need. Between that mix of publicly available and privately-funded plugins, Magento can meet virtually any need. 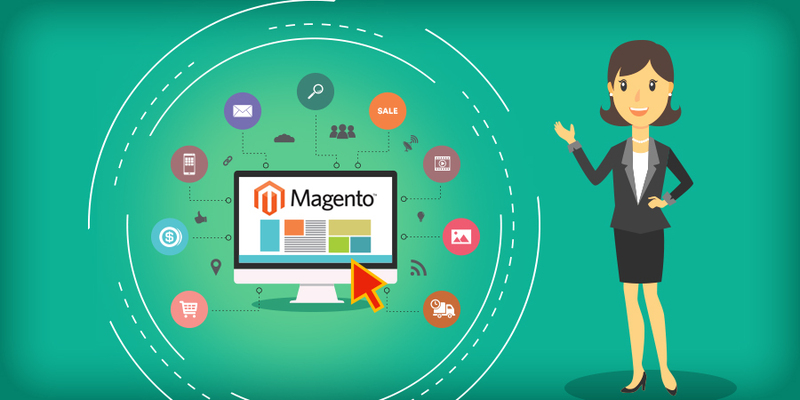 with Magento, if you have different brands or company names that you sell under, you can setup additional stores that have separate web addresses, inventory and pricing, on the same server and Magento installation. The orders are also tracked separately. If you only need to change the appearance of the site, from something as simple as different colouring/branding or the same appearance but a different language, Store Views allow you to ‘reskin’ the site on an alternative web address, while the orders are all stored together, and the sites share a common inventory to avoid overselling. Your customers won’t know, or care – Nor should they have to. They just use your website. Look up the items they want and pay for them. In the background, however, you have all the orders in once place, making it much easier to pick, pack and dispatch them to the customers quickly and easily. Easy for them, easy for you, and happy customers come back to buy more! Did you know that almost 70%of eCommerce traffic in the UK starts on a Mobile Device? With mobile devices having much smaller screens, a ‘full sized’ website won’t look at its best on the small screen. Magento supports Responsive design, whereby websites are written in such a way that it can ‘move’ or ‘reorder parts of the design in a harmonious manner, making sure the site always looks its best no matter the device the customer is using! Don’t forget that Magento can automatically tie into Google Analytics, Google Base and Google Checkout. This means you can get accurate information on who is visiting your site, from where, and what they are doing when they get there (including cart abandonment) from Analytics. Google Base allows you to include information about your products that can show up against search results for the products in Google’s search engine, Maps and Google Shopping results. Meanwhile Google Checkout gives you a solid option for using Google’s payment services on your website. Magento also comes with PayPal integrated as standard, along with many additional features. Some people may not need more plugins to get up and running, just some web design assistance, and a hosting server. Here at eBusiness Guru, we’re Magento-Certified Developers, and offer a range of professional hosting and maintenance packages for eCommerce websites. We’ve worked with hundreds of businesses to help them build and host their web stores over the last 6 years – Why not contact us to look at what we can offer you? 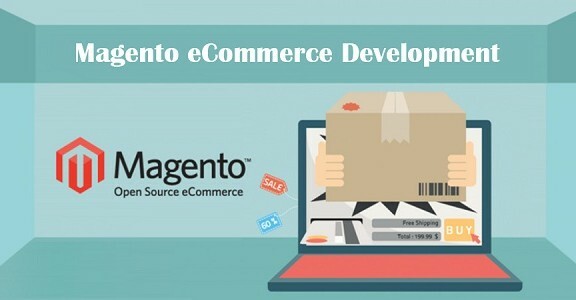 We can create, host and maintain top of the line Magento eCommerce Solutions for your business.